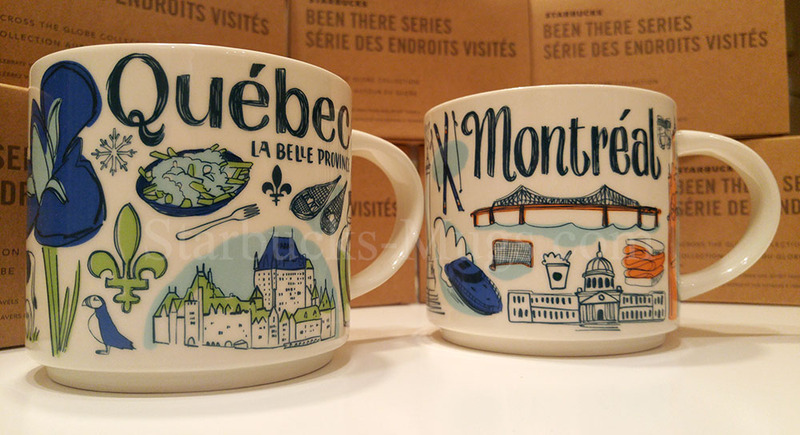 Starbucks Been There Montreal mug is finally in town! 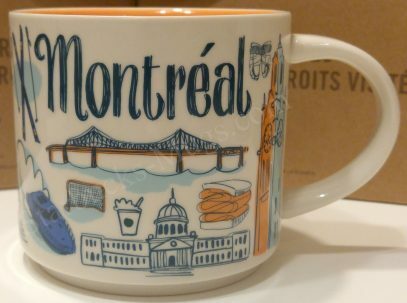 I have to admit I was wrong about the design of this particular mug. It looks so much better in reality. It looks amazing. I really like it. 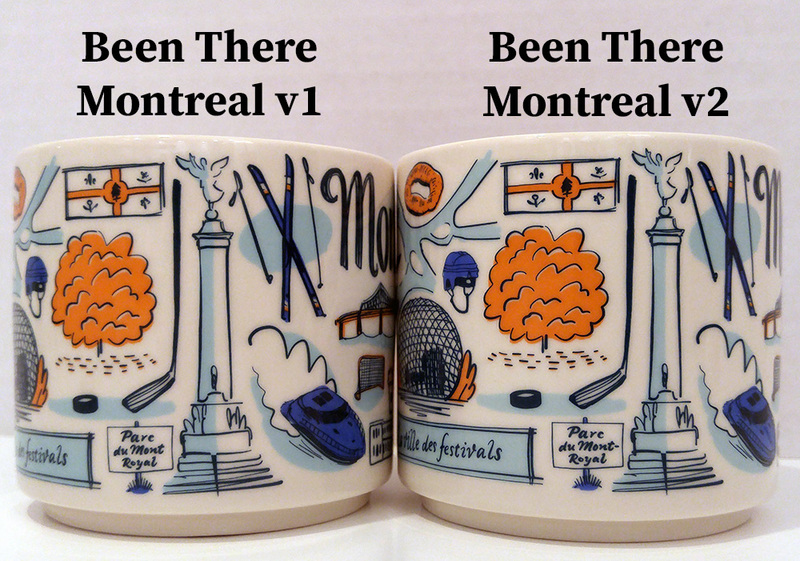 The full review will come soon, but for now, I can tell you, I don’t see Notre-Dame Basilica, which I find weird. 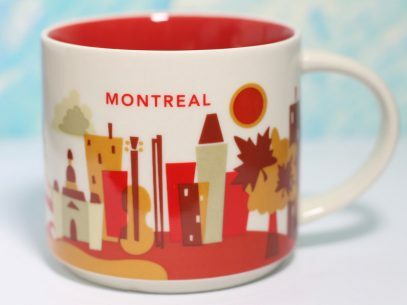 Nonetheless there are so many other things to discover on this mug. Stay tuned. 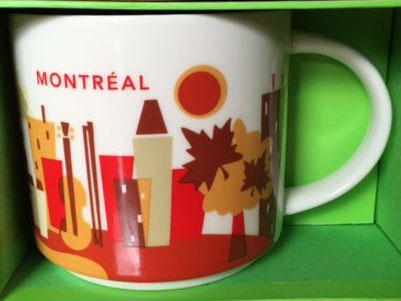 This Icon mug came from Montreal, Canada. Light Green is used as its theme color. 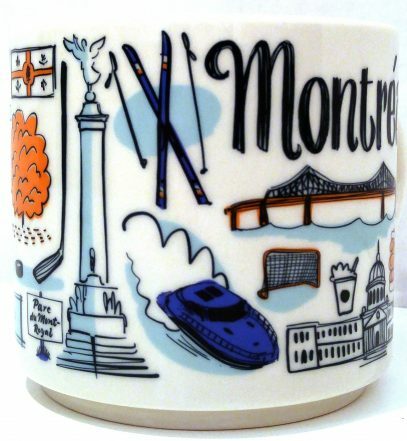 City Hall can be seen on the front of the mug and Montréal Skyline on the back.